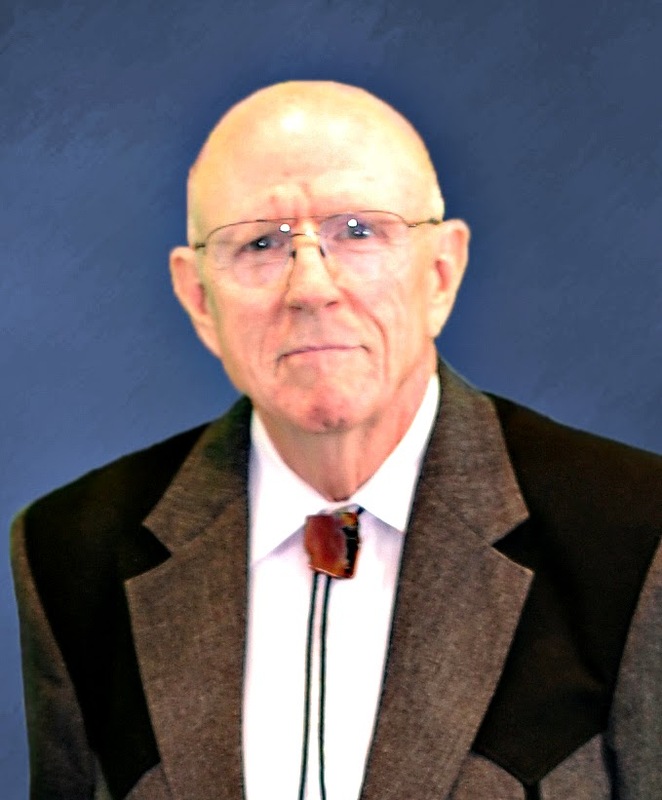 Mr. Oscar Ervin Cook, born on November 17, 1944 in Vancouver, Washington, to the late Lillian Betts Cook and the late Ervin Cook, passed away at age 73 on October 7, 2018 in Mesa, Arizona. Oscar was married to Donna Beth Hadfield. He was preceded in death by his brother, Terry Cook. Oscar is survived by his daughters, Lisa Cook, Karen (Luis) Rivera, and Lynette (Michael) Yakerson; brother, Ivan Cook; and sister, Anita Berlin. He has 7 grandchildren and 3 great-grandchildren. Friends and family can pay their respects at the viewing that is to be held on Friday, October 12, 2018 from 6:00pm to 7:00pm at Bunker’s Garden Chapel, 33 N Centennial Way, Mesa, AZ 85201. A funeral service will take place on Saturday, October 13, 2018 from 11:00am to 12:00pm, with another viewing prior to that at 10:00am, at The Church of Latter-day Saints – Beverly Building, 1054 W 2nd Pl, Mesa, AZ 85201.